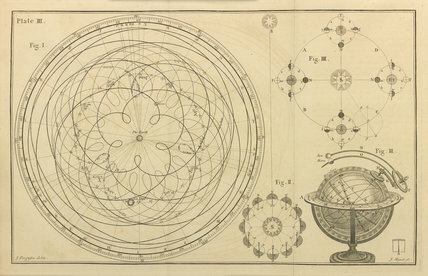 James Ferguson, Astronomy explained upon Sir Isaac Newton's Principles (1757). Q O.B. FER FERGUSON. 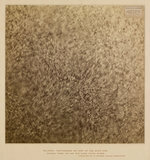 Plate III, [No title], A printed diagram, taken from a drawing made using a mechanical orrery, that shows the paths taken by the planets in an earth-centred universe.